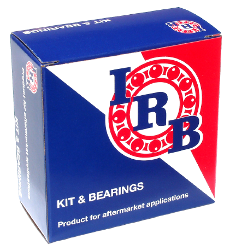 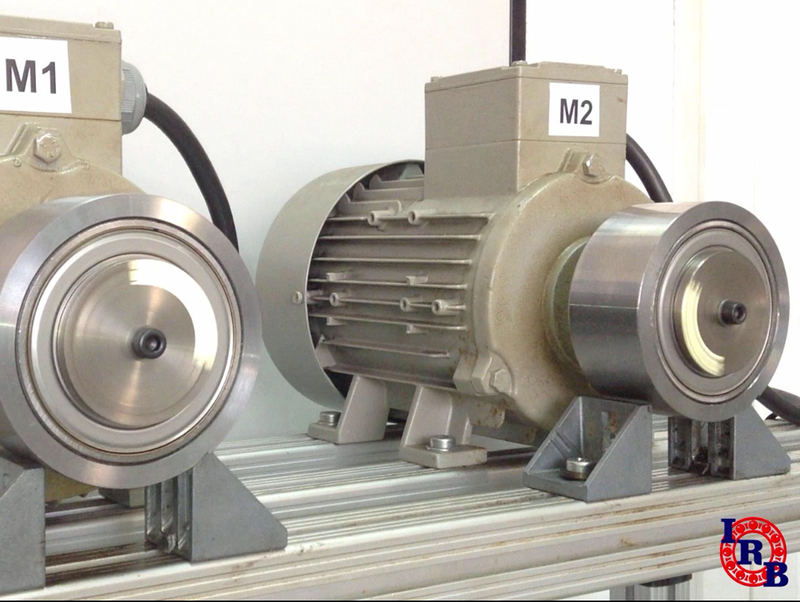 The key of IRB bearings is its comprehensive concept. 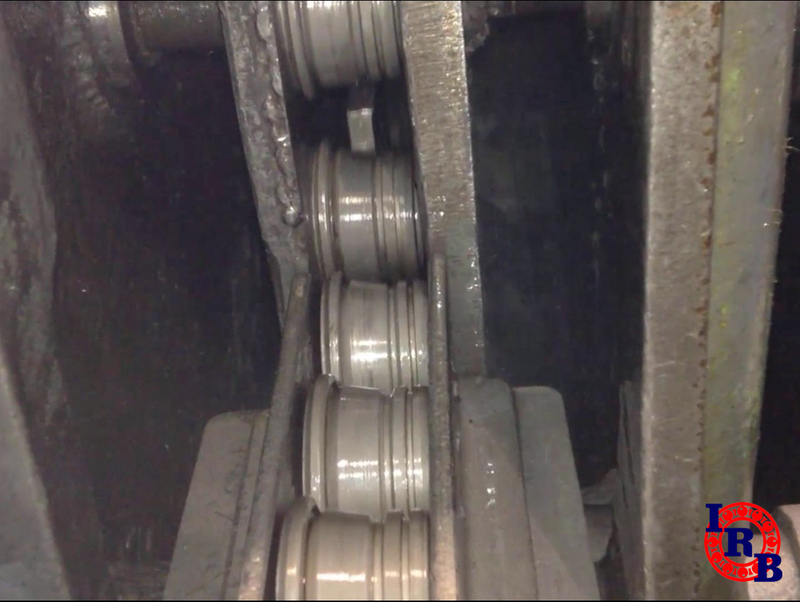 Process starts in the conception of a Solid Design solid design of each bearing to support the hard aftermarket conditions. 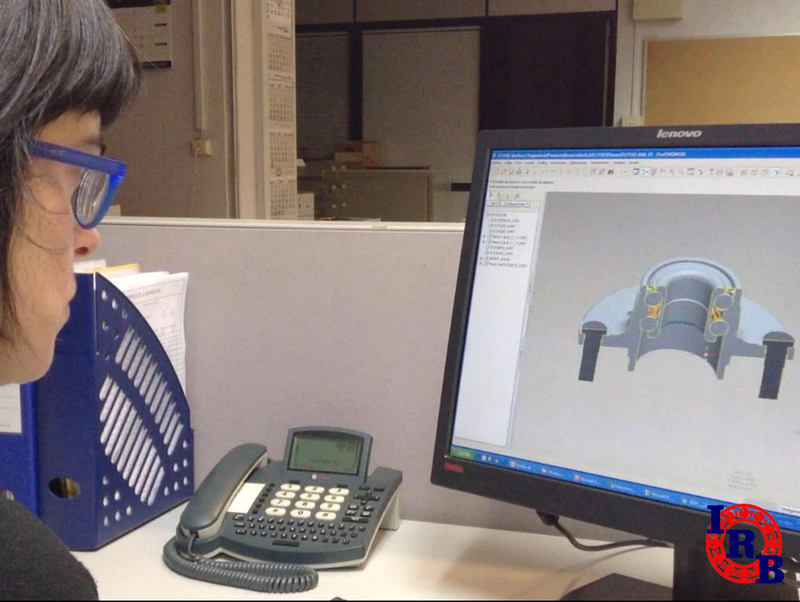 Through Concurrent Engineering, Product and Process Engineers jointly work developing a design according to international recognized standards, using specific design programs and advanced finite elements (FEA) system for design verification. 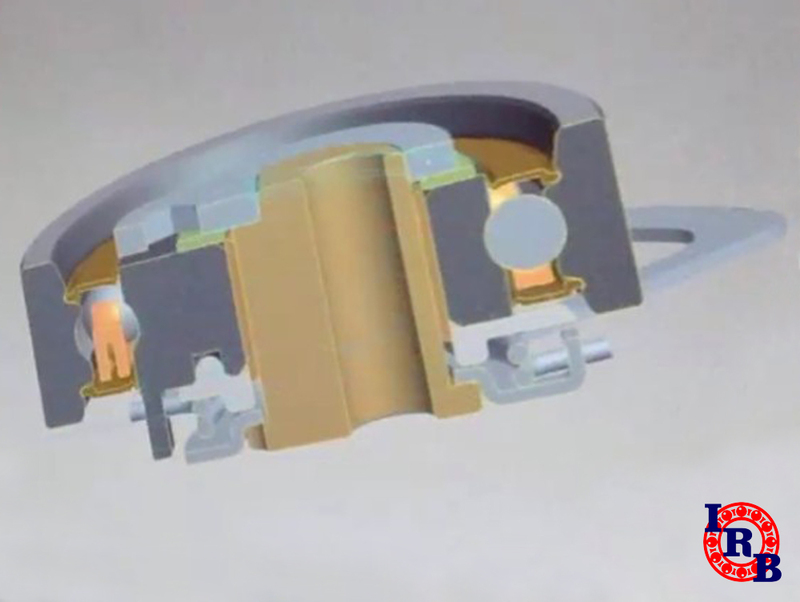 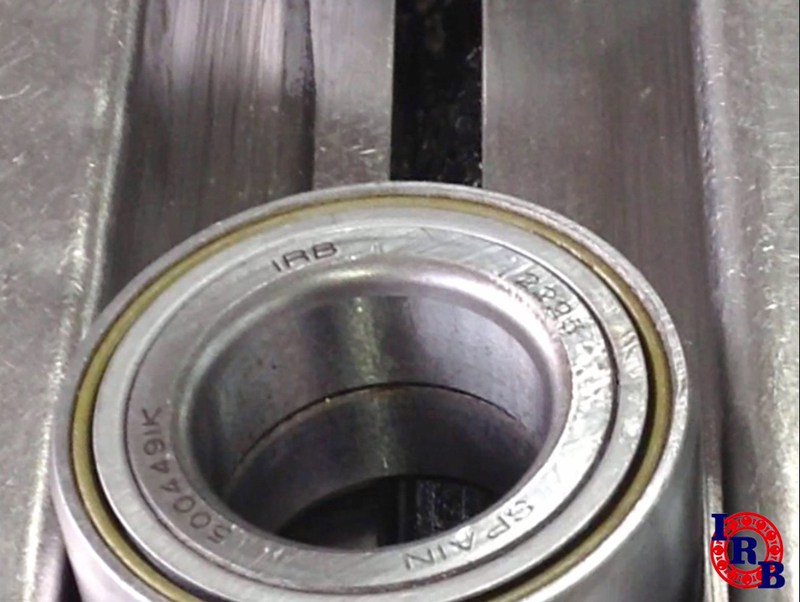 Philosophy of IRB Bearings product is “Designed for the Installer”, facilitating the final user to operate when installing the bearings into the vehicle. 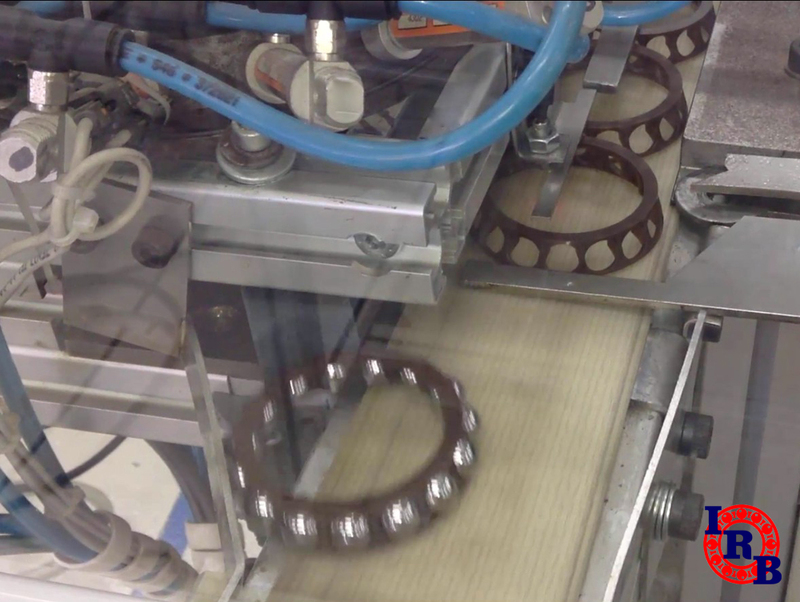 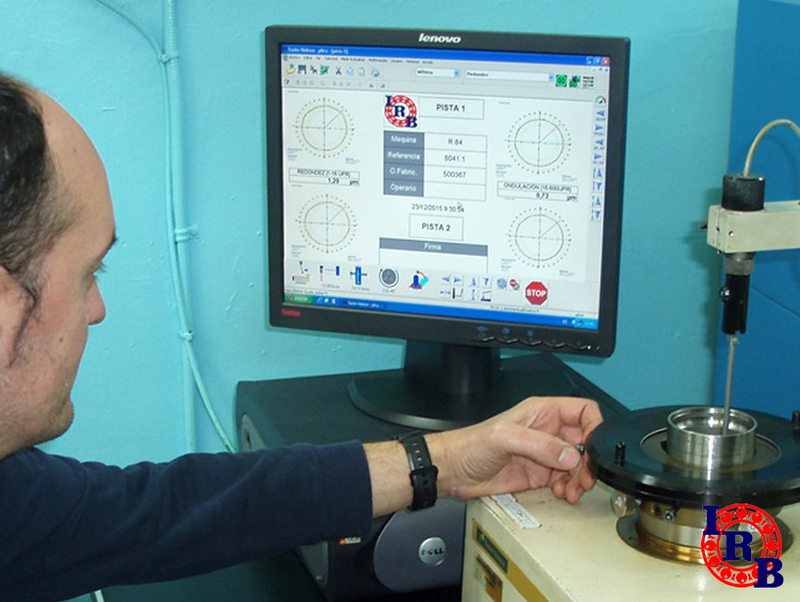 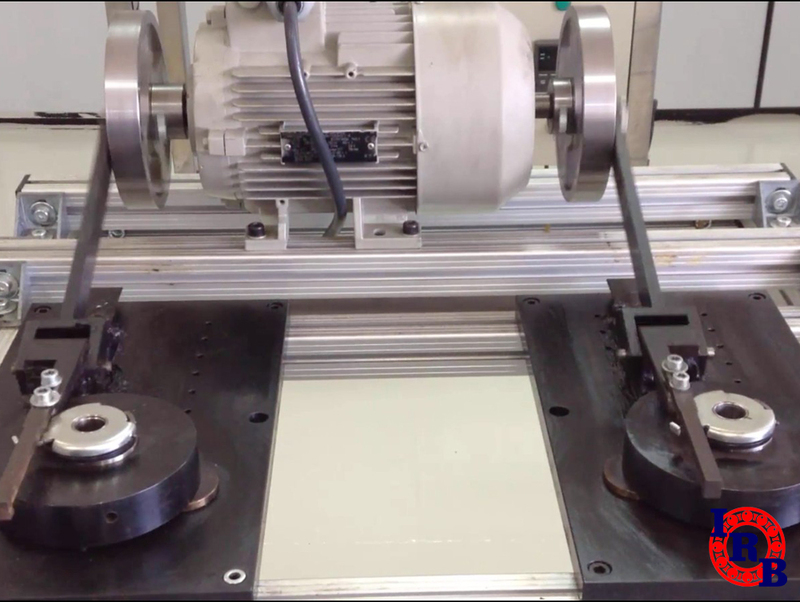 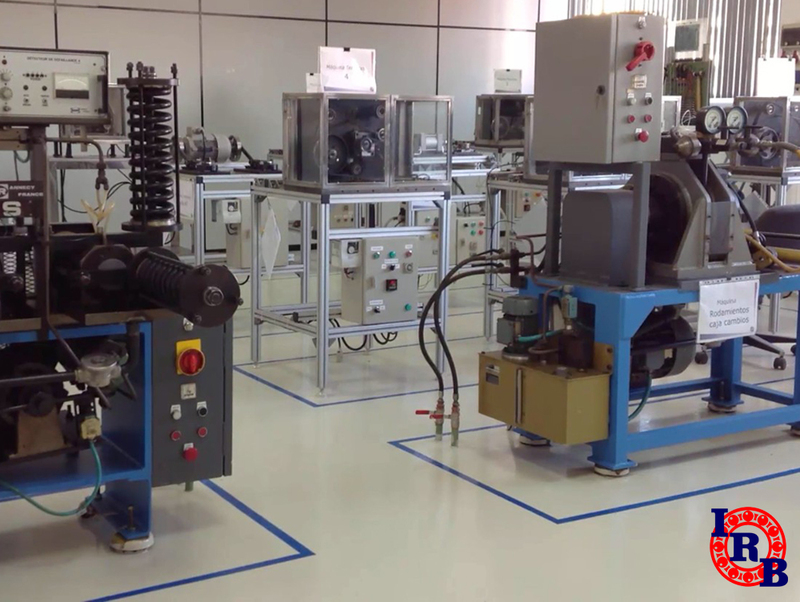 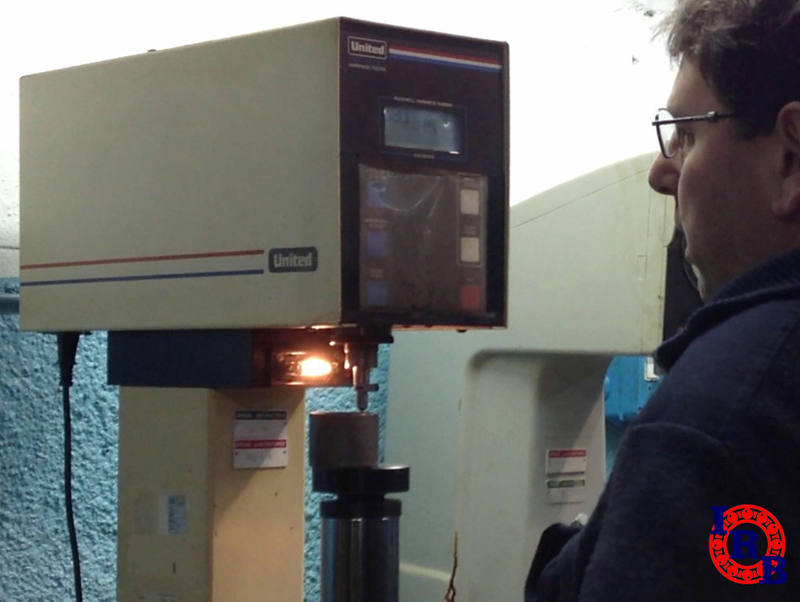 IRB Bearings owns a specifically designed Test lab to put the bearings and its components through the hardest toughness tests in order to ensure the bearing performance. 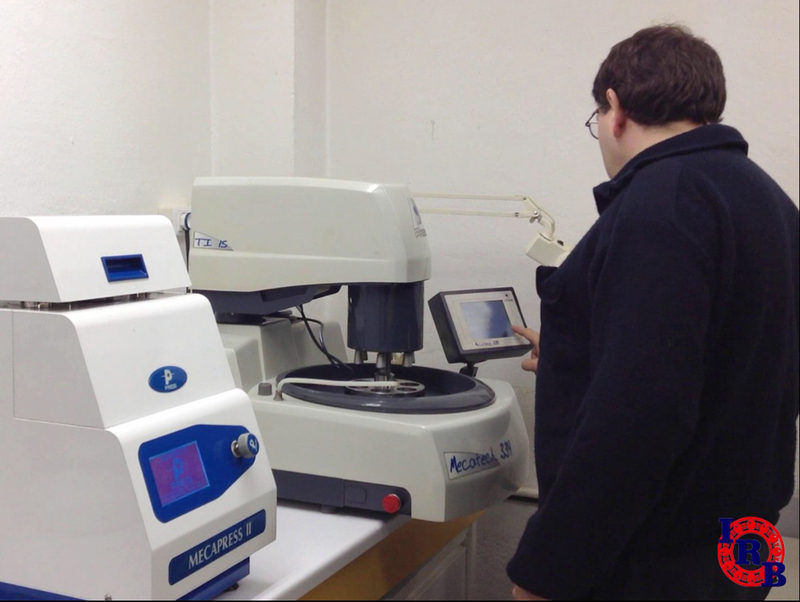 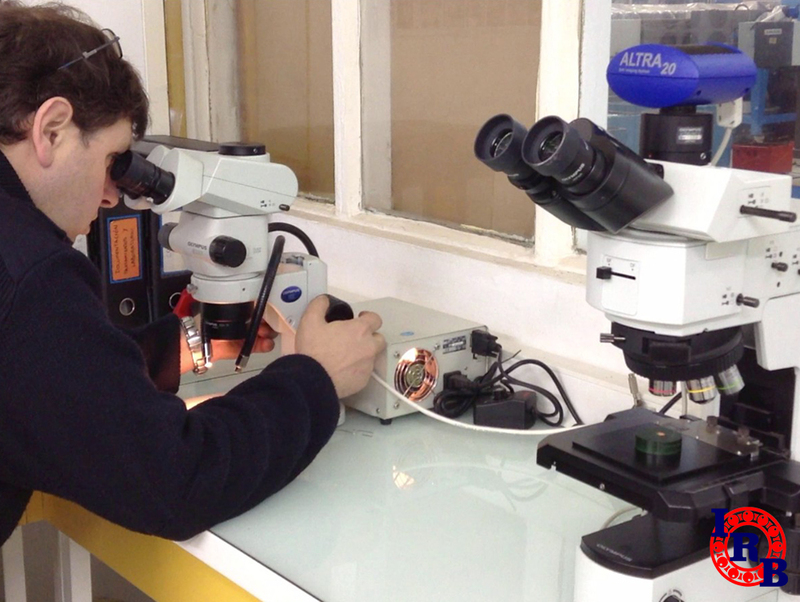 Additionally, IRB cooperates with renowned technological institutes for other specific tests on special materials. 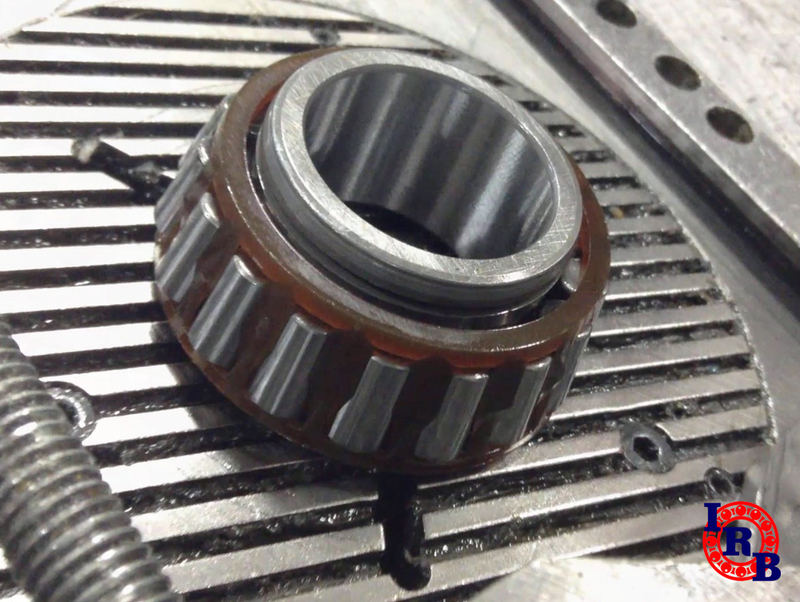 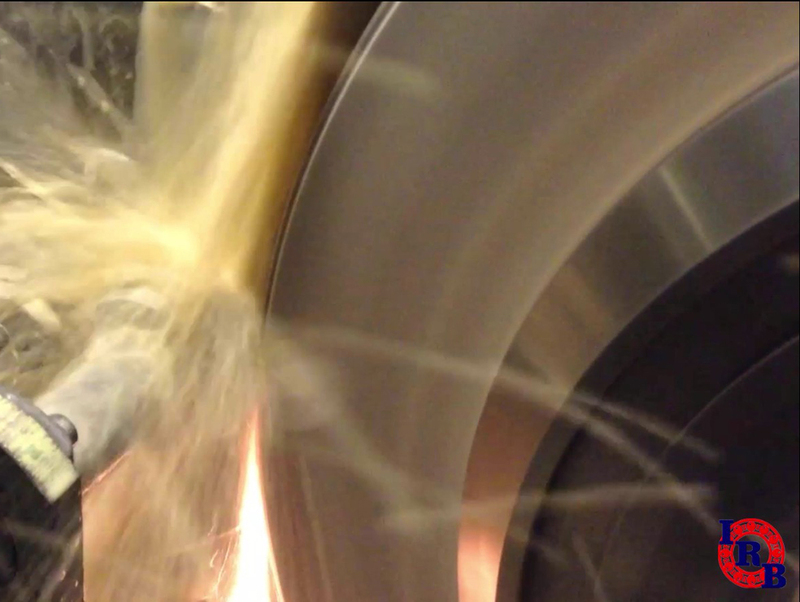 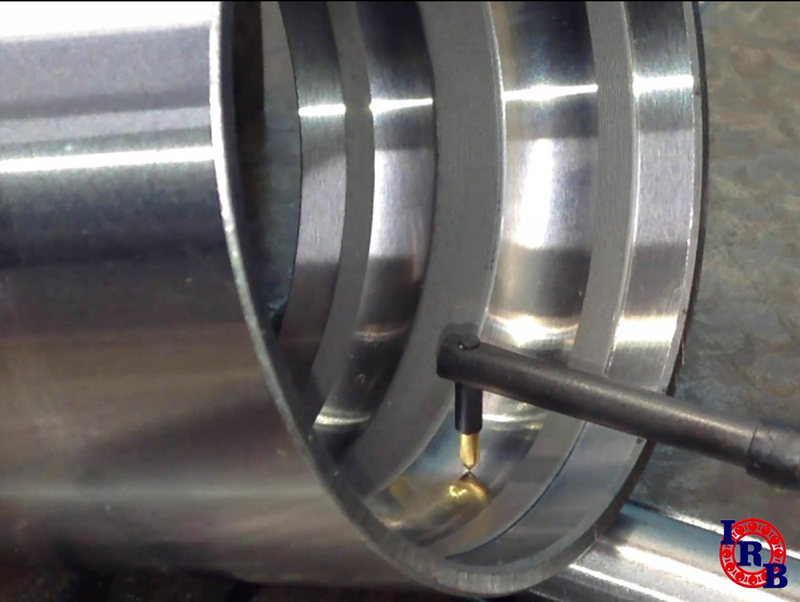 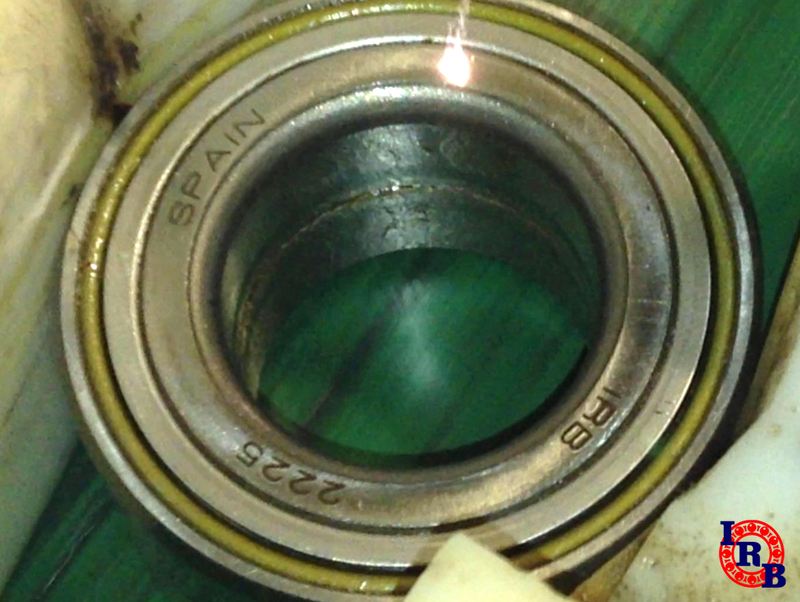 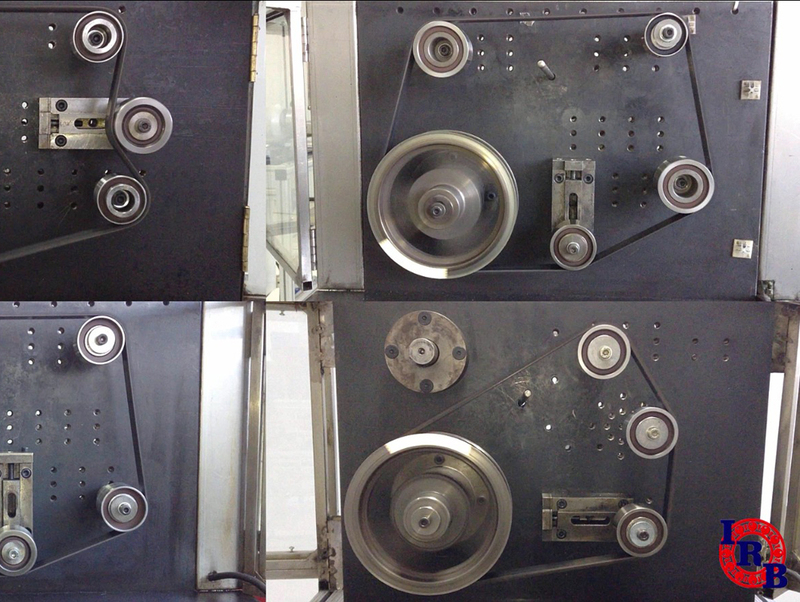 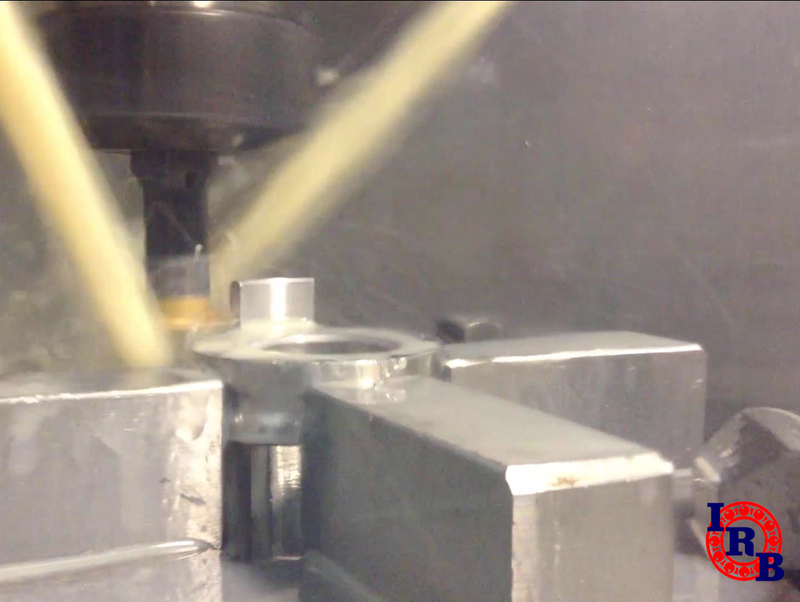 Lastly, field tests confirm reliability of IRB Bearings design. 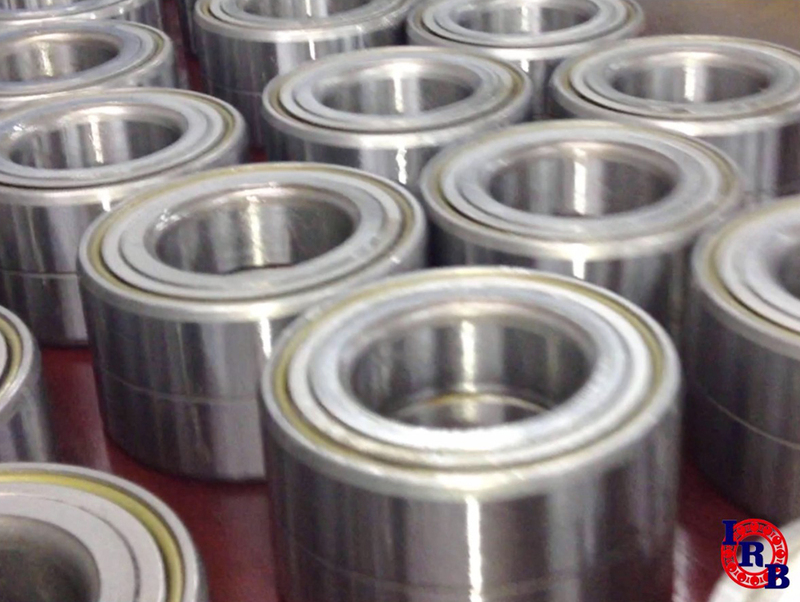 Raw Material Purchasing process builds on a large supplier network, certified by the most demanding bearing manufacturer companies and with proven experience in manufacturing of components for automotive bearings. 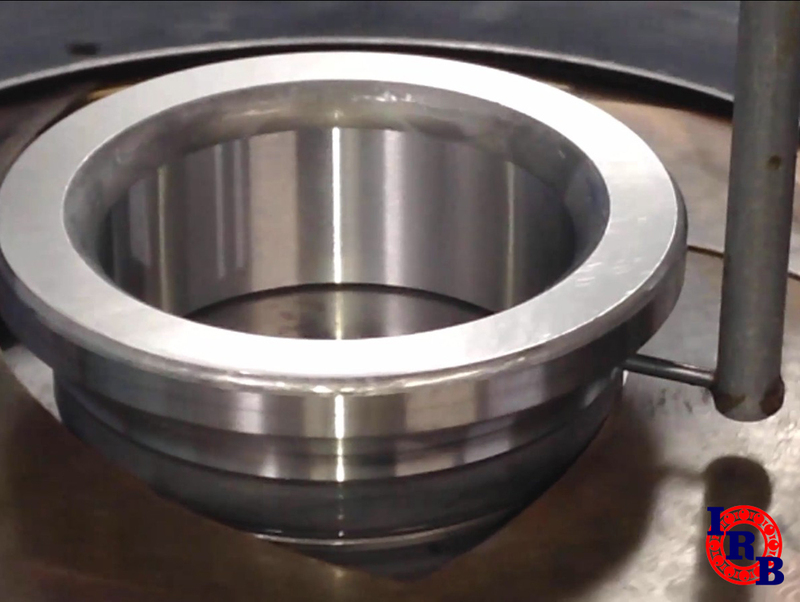 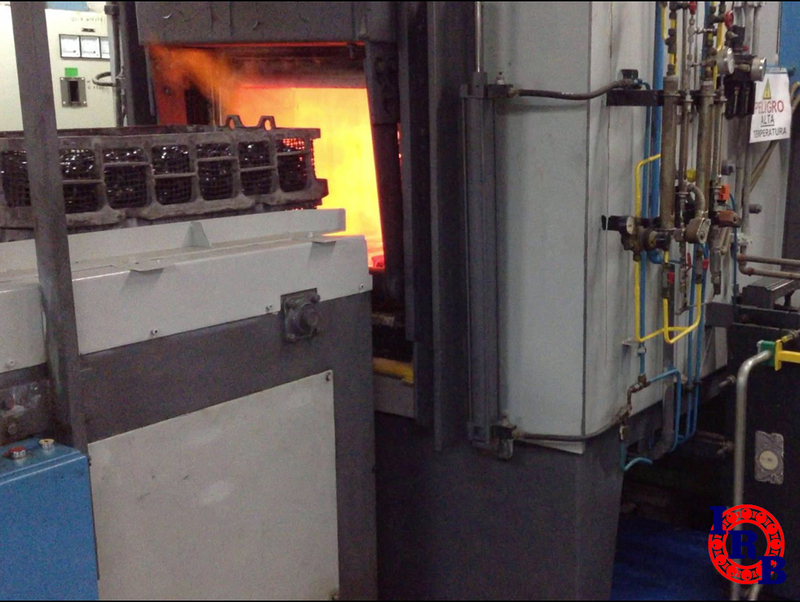 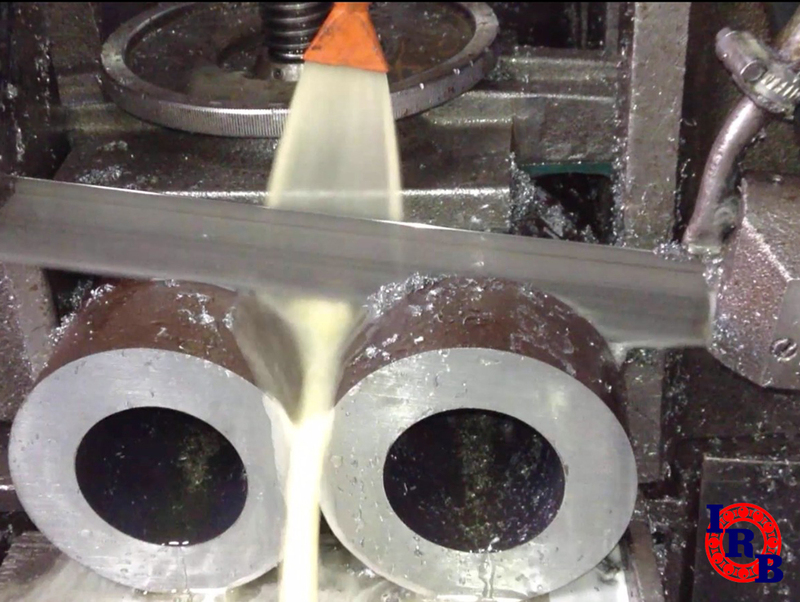 Manufacturing process starts with highest quality steel: tube, bar or forging. 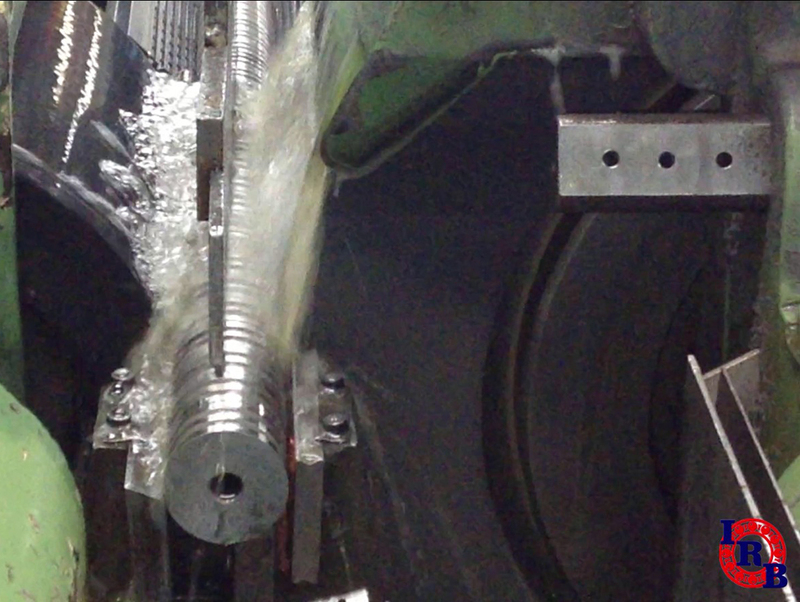 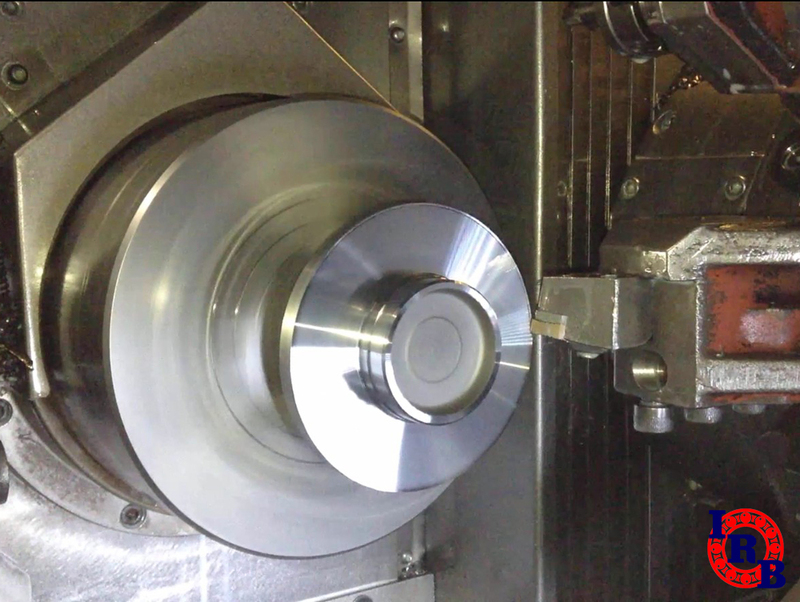 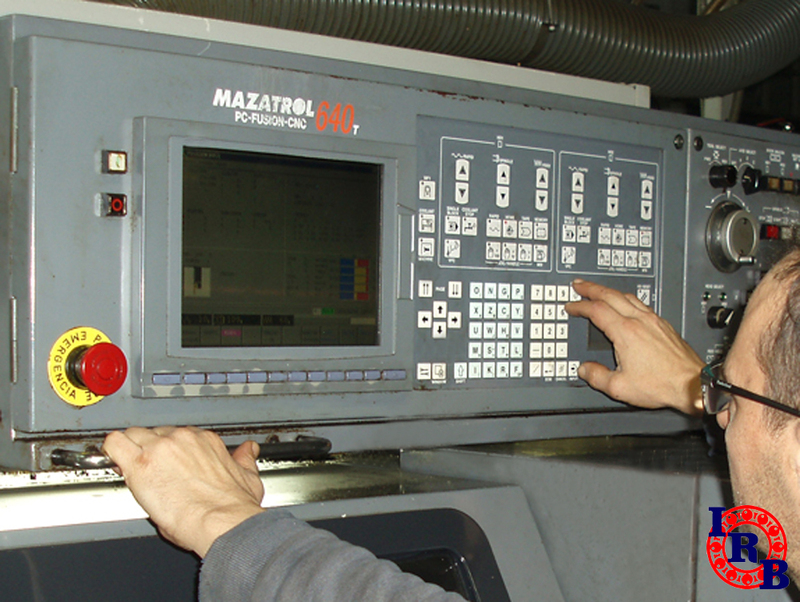 The process takes place in Bilbao plant (Spain) location: Machining, Heat Treatment, Grinding and Assembly. 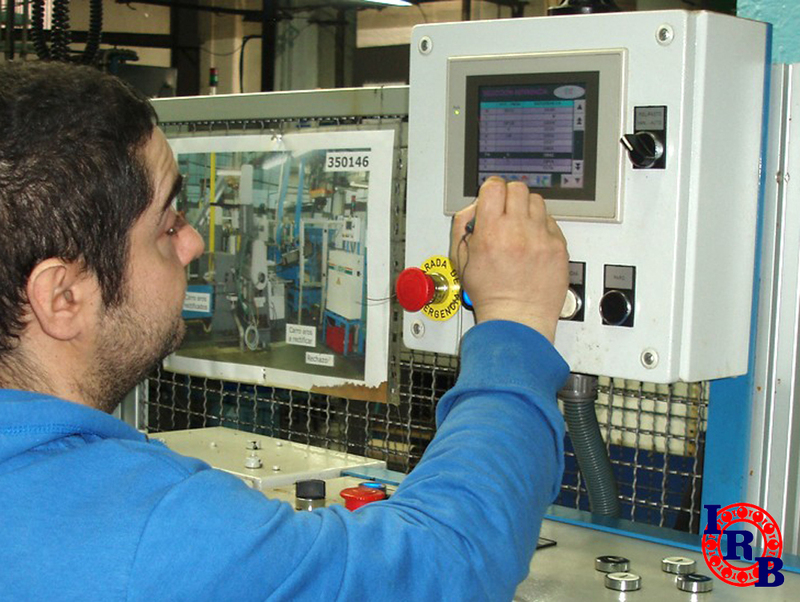 All of it with the valuable know how and expertise of highly qualified employees. 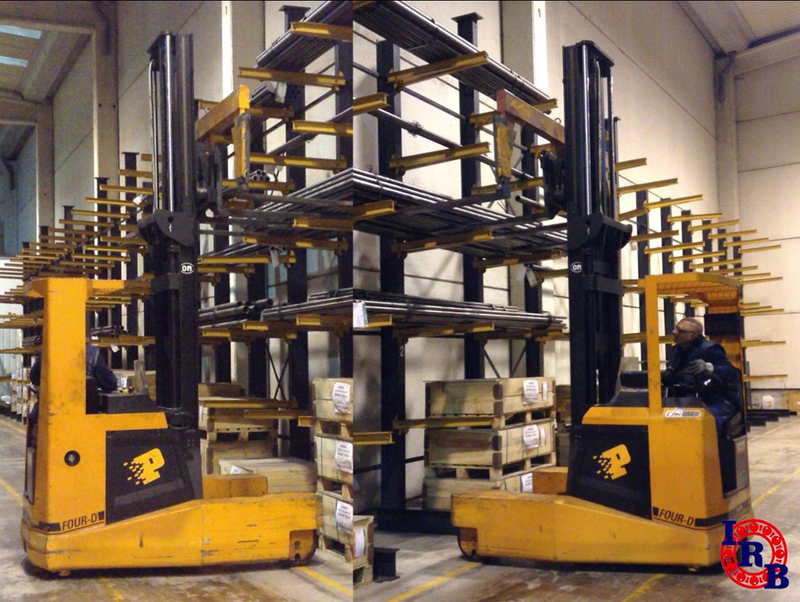 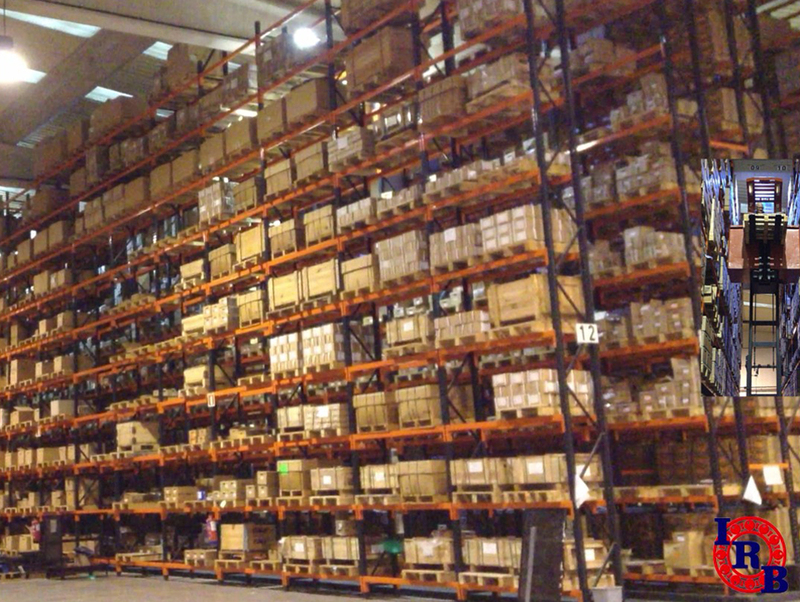 Finished goods are stored its Distribution centre, where wheel bearing kits and timing belt kits get assembled. 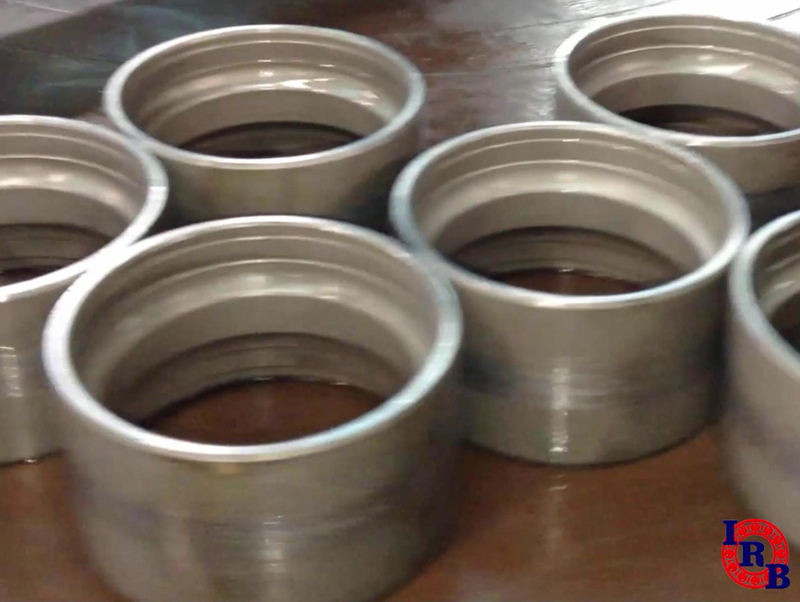 Along with the IRB wheel bearings, any other component needed for the installation in the vehicle is included: nuts, screws, washers, circlips, etc. 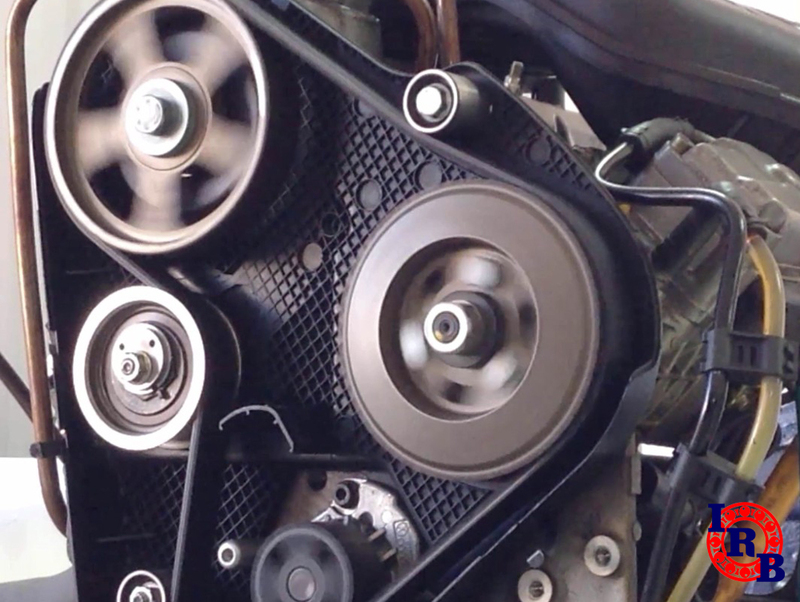 And in the timing belt kits, IRB tensioners and belt from 1st line belt manufacturers like Dayco, Gates, Goodyear, etc. 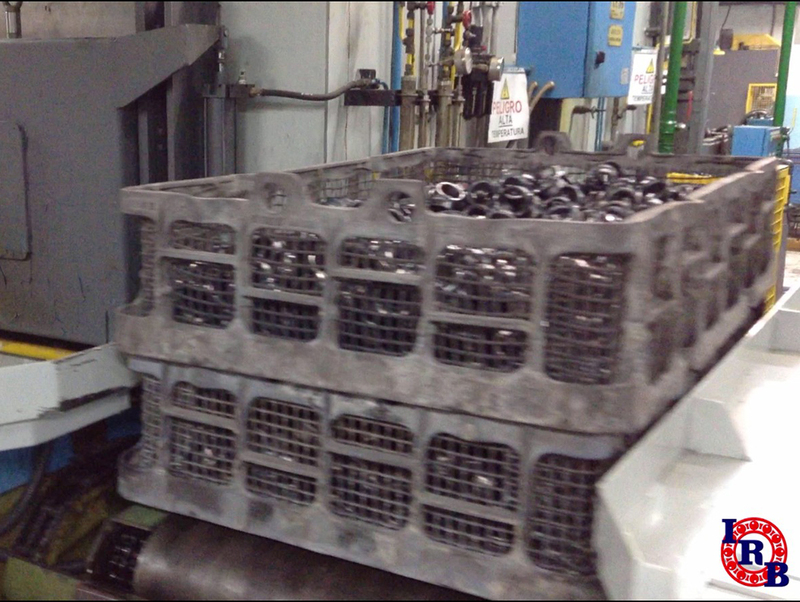 are included, as well as other metallic components depending on each application. 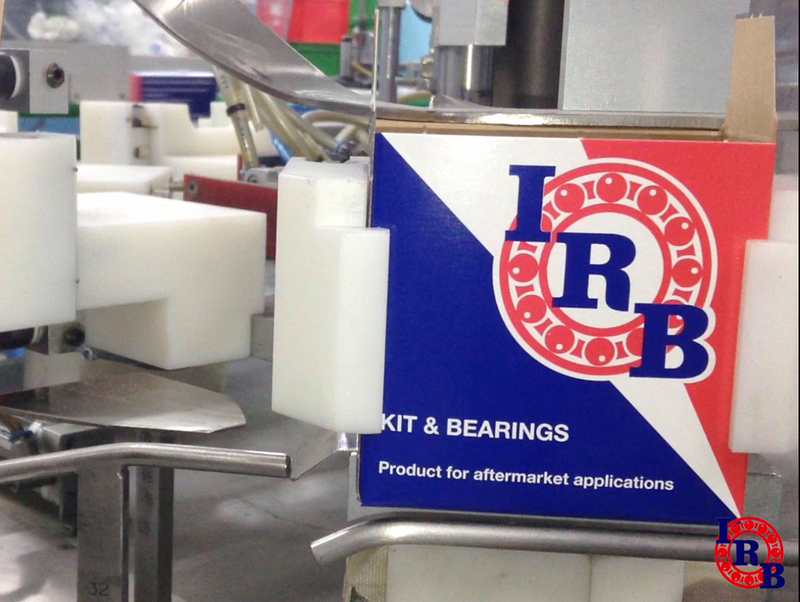 Shipments get prepared on a daily basis to serve IRB Bearings customers in over 100 different countries all around the world. 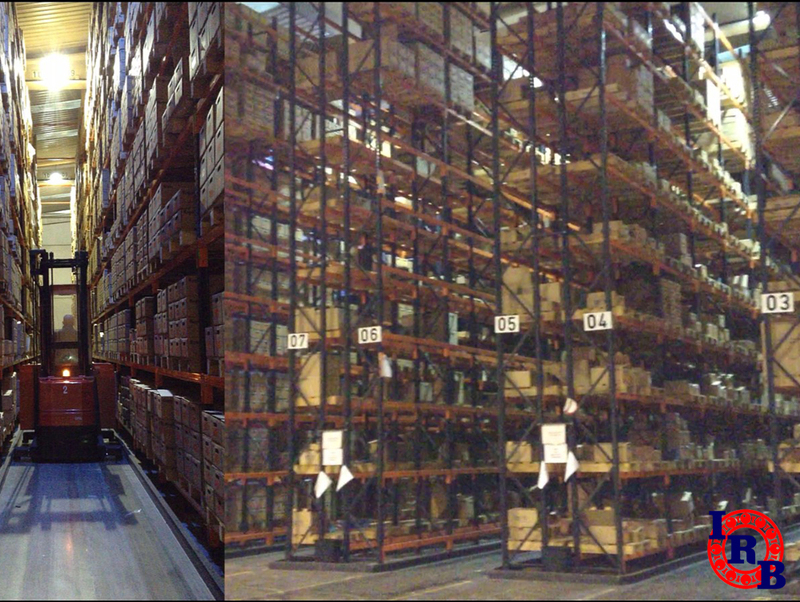 The logistics of each shipment are managed individually by our Customer Service department, with utmost care of any detail requested by each customer.